Victorian boater Josh was adjusting his fishing rods when he suddenly found himself in the water, watching in disbelief as his boat motored away from him. He tried to swim after the boat but, weighed down by his clothes, the drag in the water was too much and he couldn’t catch it. 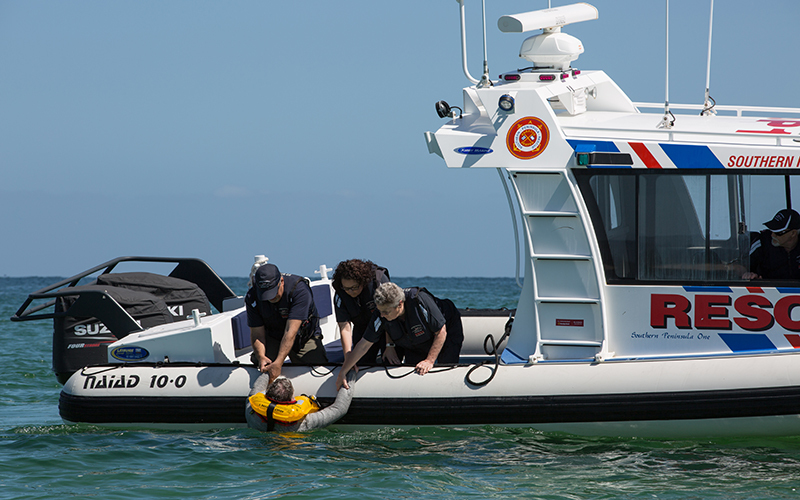 Maritime Safety Victoria (MSV) has partnered with Emergency Management Victoria (EMV) to remind all boaters to ‘Lock in a buddy plan’, as part of the boating safety campaign ‘Prepare to survive: Know the five’. 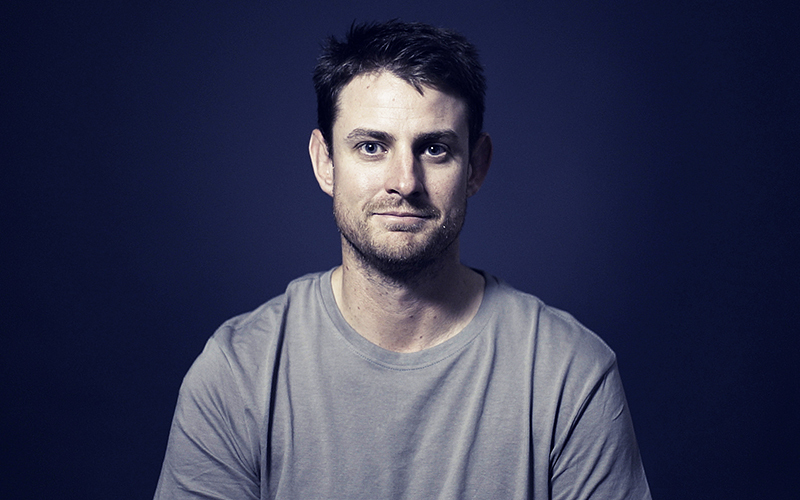 Watch the video of Josh telling his survival story, and get more advice on how to lock in a buddy plan: msv.vic.gov.au/prepare/buddy. Could your land buddy save you? Boaters and paddlers have a far better chance of rescue in an emergency if they arrange a trigger time for someone on land to call 000. MSV Acting Director Cameron Toy said one of the greatest risks to boaters is ending up in the water and being unable to call for help. Boaters should establish a clear emergency plan with a buddy on land, sharing the full details of their trip - including details of their boat or kayak - and agreeing on a time to call emergency services if they haven’t returned and can’t be reached. “It is so important to set this trigger time, because if you are in trouble, the sooner the alarm is raised, the sooner a marine search and rescue unit can come to your assistance,” said Mr Toy.